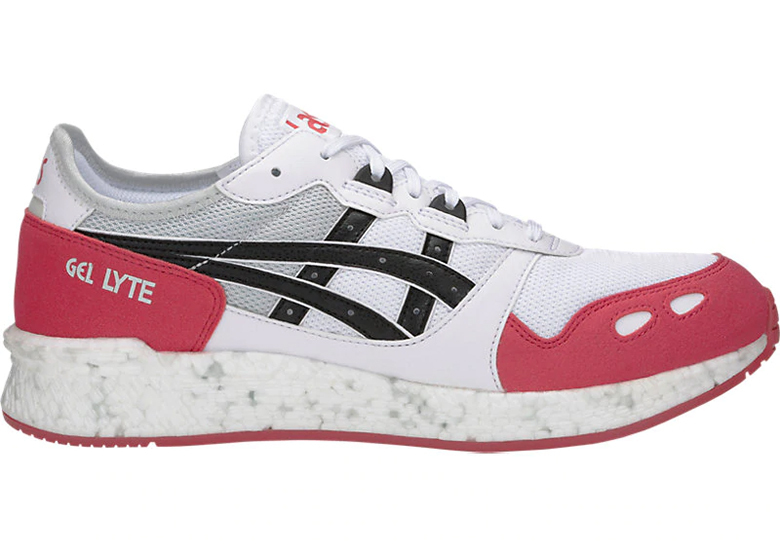 Originally created by Afew, the “Koi” colorway of the ASICS GEL-Lyte III has risen to become one of the brand’s most popular and memorable palettes, and now similar stylings are gracing a non-collaborative sneaker: the ASICS HYPERGEL-Lite. 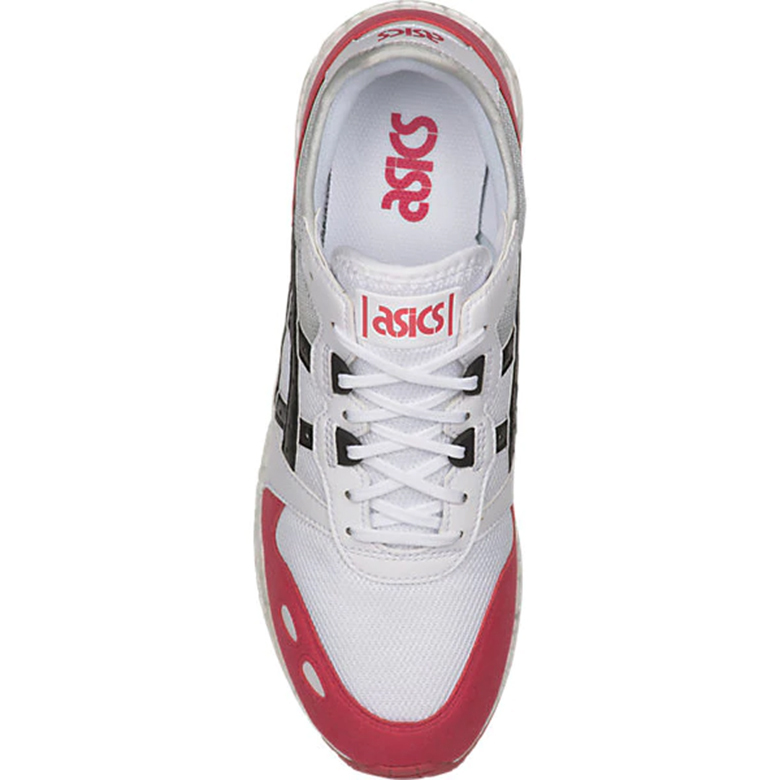 A modernized version of the very first GEL-Lyte release from 1987, the HYPERGEL-Lite presents an inherently classic style, but slims it down slightly and includes encased new-age gel tech for all-day comfort. From a style standpoint, the upper presents a similar black, white, and grey color palette to the aforementioned “Koi,” and offers a familiar bookend via bold red suede overlays on both the heel and the mudugard. 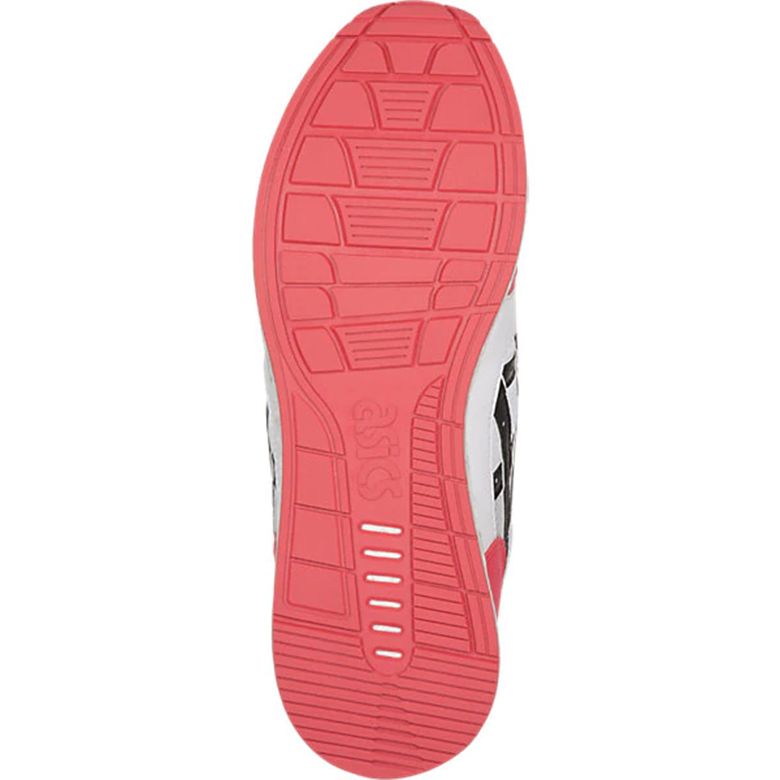 A sleek marbled midsole and red outsole then complete the look. Retailing at a reasonable $110 USD, this new silhouette is certainly less expensive than the OG “Koi,” and is also available now at ASICS stockists worldwide. 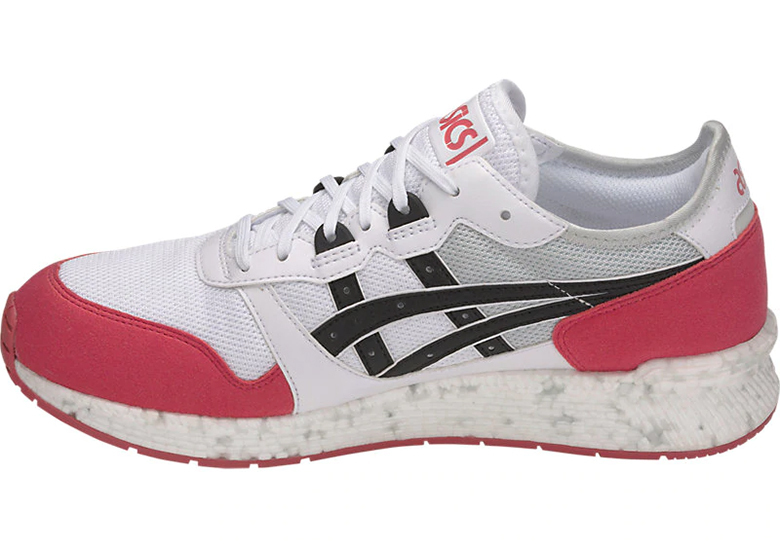 The post The ASICS HYPERGEL-Lite Appears In Afew’s “KOI” Colorway appeared first on Sneaker News.